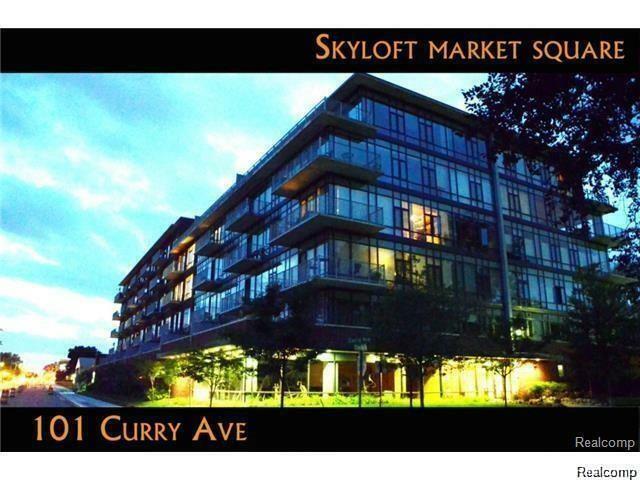 Immaculate 2 Bed 2 Bath Royal Oak unit with many updates and upgrades. 1220 Sq Ft of living space, stainless steal appliances throughout, hardwood floors throughout, and granite counter tops with maple cabinets. Master bedroom features an enclosed wall, and a large walk in closet. All appliances included, including in unit washer and dryer. 1 parking spot in a heated garage and visitor parking available. Gas/water included. Pets ok with $250 non-refundable deposit. Owner can furnish through Cort for an additional fee. Possession April 1. Short Term Okay with 500 Premium. IDX provided courtesy of Realcomp II Ltd., via Max Broock Realtors and Realcomp, ©2019 Realcomp II Ltd. Shareholders.